The Air CR has become a popular choice for ice climbing and light and fast rock climbers alike. 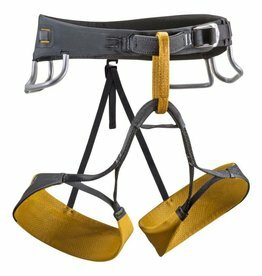 The Edelrid Jay Harness is the perfect all-rounder with adjustable leg loops for all types of climbing. 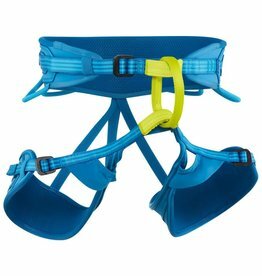 The Edelrid Gambit Harness is a super-light sport and alpine harness with adjustable leg loops that is also super packable. 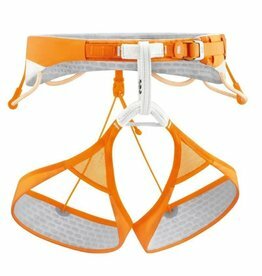 The high-end Petzl Hirundos Harness is a slim and lightweight harness great for sports climbing and yet very comfortable on longer alpine routes. You can use the Petzl Corax Harness as well in summer than in winter. 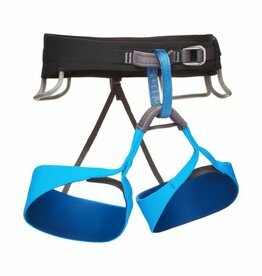 This fully adjustable harness is comfortable and well ventilated. 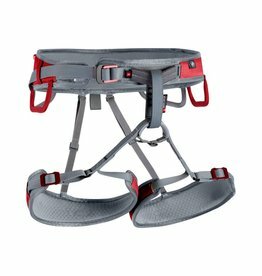 The Petzl Adjama Harness is built for mountaineering and ice climbing with adjustable leg loops, 4 gear loops and 2 caritool holders. Available in 4 sizes. 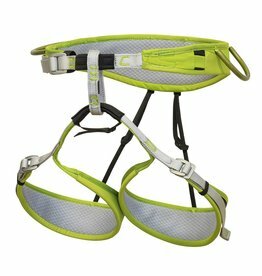 The Edelrid Ace Harness is a unisex, super-light harness with 3D-Vent Lite technology for demanding routes on rock and ice. 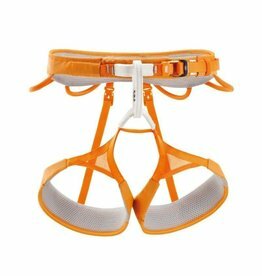 The Black Diamond Zone Climbing Harness is the ultimate sport climbing workhorse, built for routes that require maximum focus and minimum weight,. A four-season workhorse for any climb on your hit list, the Black Diamond Technician harness features adjustable leg loops and offers durable performance. 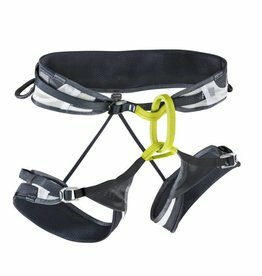 The Black Diamond Solution Harness has been designed with sport climbing in mind. Whether in the gym or at the crag, it will provide superior comfort.